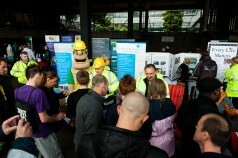 Community 1st Oldham and construction partner Mansell, working on the new Werneth Primary Care Centre to make Werneth a better place to live, inspired young people about careers in construction and presented local opportunities available to them on the 28th May 2011. The job fair was a part of the ongoing community engagement programme for the Werneth Primary Care Centre scheme and was formally opened by the Mayor of Oldham, Councillor Richard Knowles. The Werneth Primary Care Centre is currently under construction and is the sixth new facility to be developed by Community 1st Oldham in partnership with NHS Oldham. 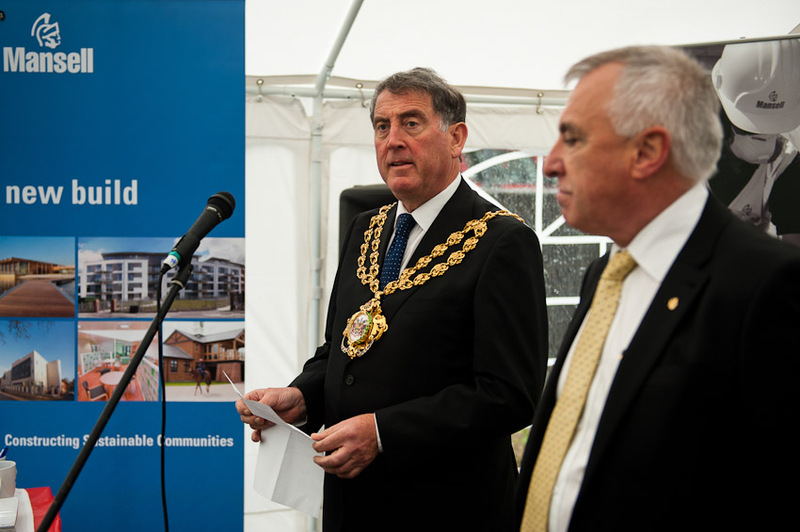 The event was jointly sponsored by Community 1st Oldham and Mansell Construction, which is building the new centre, and was hosted by DCT Civil Engineering on a site near to where the new centre is being built. People of all ages who are looking for career opportunities and pathways had the chance to meet representatives of agencies who can help find out about available courses, apprenticeship programmes and other training opportunities leading to employment. 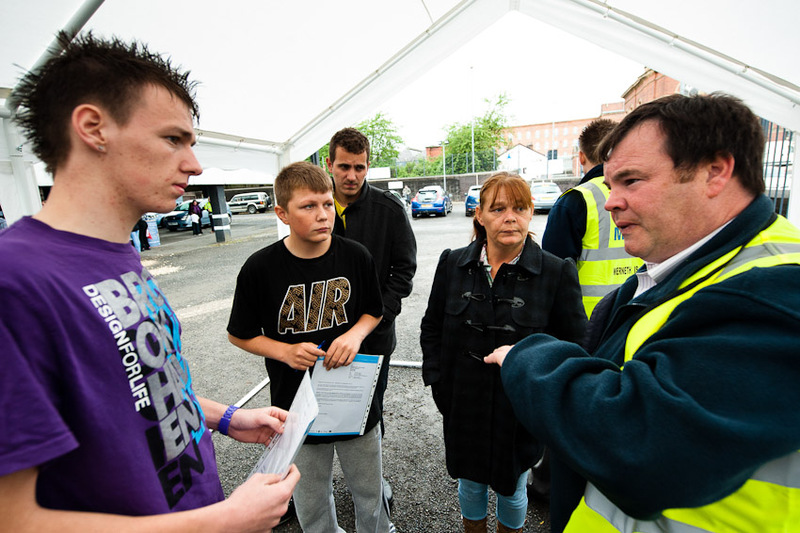 Local organisation J21, in cooperation with Mansell, offered career advice and direction. J21 is a Local Labour in Construction Initiative (LLiC), which is a well established local partnership working to counter the skills shortage and ensure that local people benefit from employment and training opportunities created from large-scale public investment projects. Visitors at the careers in construction event also learnt about the green energy solutions used at the Werneth Primary Care Centre. Community 1st Oldham demonstrated the green energy solutions implemented in the care centre in order to reduce the building’s carbon footprint and other green initiatives across the borough. Community 1st Oldham is committed to minimising the impact on the environment and use green technologies and solutions in various community buildings in Oldham.